WE TV has a brand new series premiering on Thursday, March 16 at 10 p.m. ET. 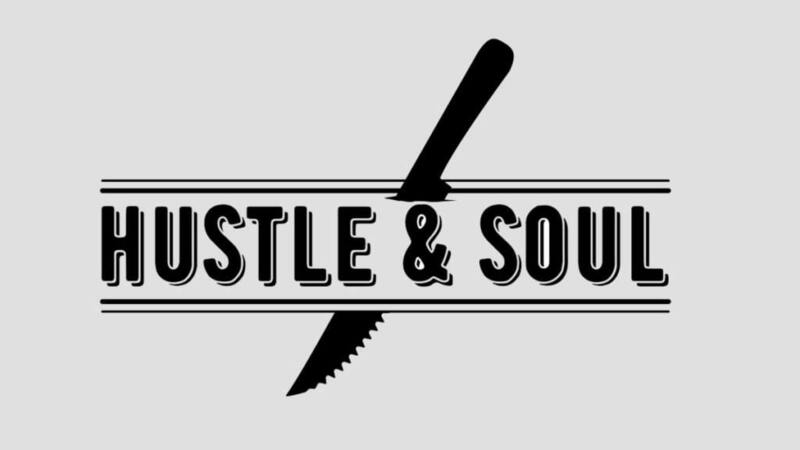 Hustle and Soul is the story of Chef Lawrence Page, who is on a mission to bring success to his hip soul food restaurant in Brooklyn, NY. But his staff is difficult to control and jealousy, power struggles, and inter-restaurant relationships make it difficult to accomplish his goals. This drama may get in the way of his business, so he needs to take control. If you want to watch Hustle and Soul online after you’ve cut the cord, how can you make that happen? We have your complete guide to watch the Hustle and Soul live stream right here. Option number one for watching the Hustle and Soul live stream is AT&T’s DIRECTV NOW. This new service is streaming TV only, so you don’t need a satellite to watch Hustle and Soul online. DIRECTV NOW offers a basic package of over 60 networks for just $35 per month. This is more expensive than some of the other options we’ll review, but it is a huge value for the number of networks. WE TV is included in one of the DIRECTV NOW packages, so check them out in our review. You can stream DIRECTV NOW on a number of devices. They have special promotions on certain players for customers who prepay, so that might be a great way to introduce yourself to streaming TV. Watch Hustle and Soul online free by starting with a FREE 7-day trial of DIRECTV NOW. Option number two, though they are really in no particular order, is Sling TV. This service, from Dish Network, also offers streaming-only options and is a great way to stream Hustle and Soul episodes without cable. And more. You can see the complete Sling TV channel list in our review. You can also take advantage of some of the special deals Sling TV offers on popular players, like Roku and Apple TV. Try Sling TV FREE for 7 days and watch Hustle and Soul online free. The third option we want to mention to stream Hustle and Soul live is Sony’s PlayStation Vue. In many ways it is similar to both Sling TV and DIRECTV NOW, but there are a few differences. The basic Vue package starts as low as $29.99 per month. Or, in certain cities, the cost is $39.99 per month but access to live local networks is available. WE TV is in one of the packages, so to watch the Hustle and Soul channel, check out our PlayStation Vue review to learn more. PlayStation Vue works with PS3/PS4, Apple and Android devices, Roku, Chromecast, and Amazon Fire TV. There is no Apple TV support. But the biggest difference with Vue and its competition is in the restrictions on mobile streaming. Your account is tied to your home location, so watching Hustle and Soul episodes on the go is limited. Of course, if watching at the Hustle and Soul air time isn’t as important to you, there may be some on demand solutions. We were hopeful to find Hustle and Soul episodes on Hulu, but the show is not available there. You can buy the first season on Amazon Instant Video, even before it has aired. You can’t watch Hustle and Soul online free with Amazon Prime, but you can own the show and watch whenever you want. Since the show is new, it isn’t on Netflix, so we will have to wait and see if it appears there in the future. We hope this post has answered your questions about how to watch Hustle and Soul online without cable. If not, ask below.